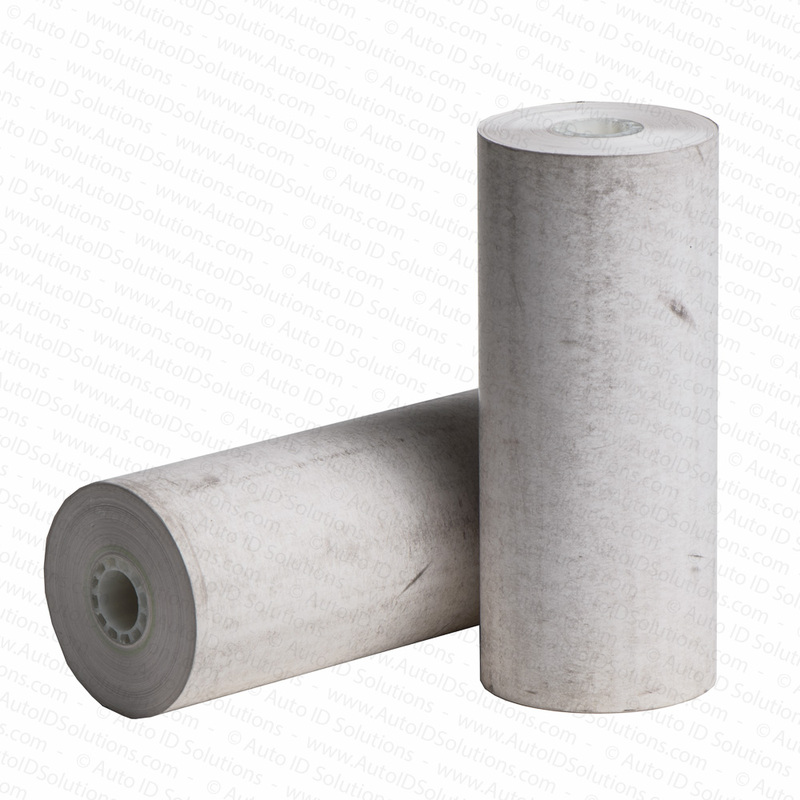 Twelve (12) rolls of direct thermal paper for the TP-40 printer. Each roll is 80 feet long. NOTE: This paper is NOT intended for the current TP140A or TP140 printers. Twelve (12) rolls of direct thermal paper for the TP40 printer. Each roll is 80 feet long. NOTE: This paper is NOT intended for the current TP140A or TP140 printers.